One of the many things Symphonic aspires to do is to be 100% transparent with our pricing and how we stack up against the competition. Getting your music on the right platforms is one of the most crucial steps in becoming successful. 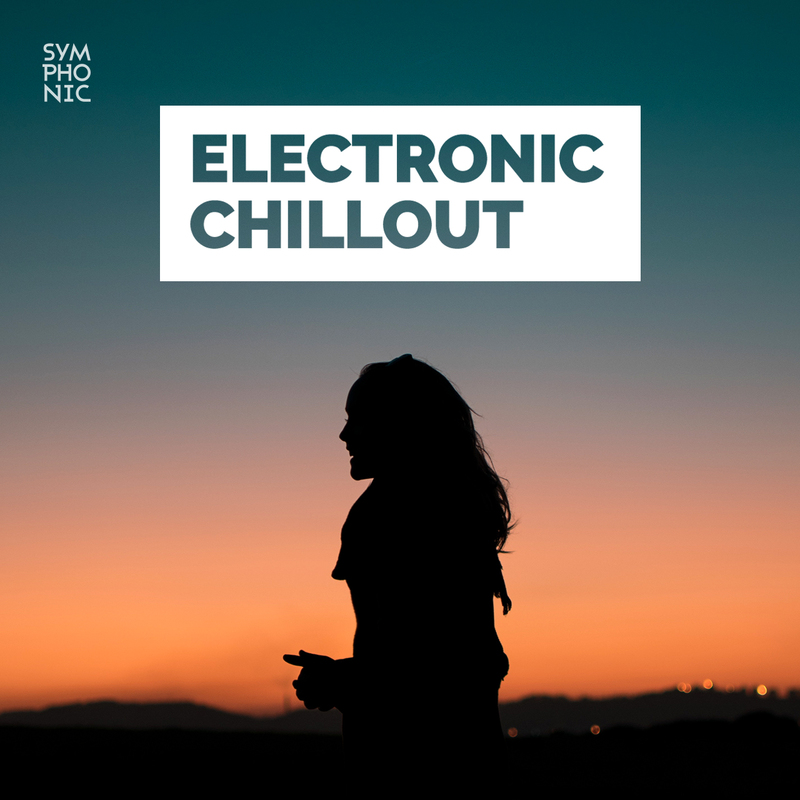 Symphonic believes that having your music video placed on a wide array of video distribution platforms will help increase your music’s exposure. Tidal is a subscription-based music streaming service that rivals the likes of Spotify but targets audiophiles who want higher-quality, lossless audio. It also offers high-definition music videos and curated editorial content from big names in the music industry including its owner, Jay Z.
iTunes is a media player, media library, online radio broadcaster, and mobile device management application developed by Apple Inc. It is used to play, download, and organize digital downloads of music and video (as well as other types of media available on the iTunes Store) on personal computers running the macOS and Microsoft Windows operating systems. The iTunes Store is also available on the iPhone, iPad, and iPod Touch. Amazon’s video streaming service lets you watch thousands of movies and TV shows, wherever and whenever you want. Amazon Video is available through your computer’s web browser as well as hundreds of streaming media devices, including: Smart TVs, Blu-ray players, Amazon Fire TV & Fire TV Stick, Set-top boxes (e.g. Roku, TiVo), Game consoles (e.g. PlayStation, Xbox, Wii), Android devices, iOS devices, Fire tablets, & Fire phone. VidZone is one of the largest online music video video on demand services in the world, operated by London-based company VidZone Digital Media and Sony Computer Entertainment. The online service provides free streaming of music videos from the VidZone.tv website, in addition to music distribution through a number of mobile networks worldwide. 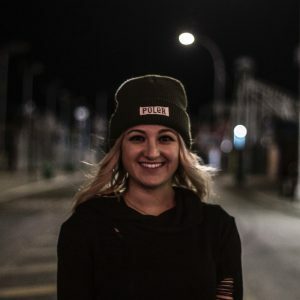 Noiseporn is Symphonic’s media brand which showcases music news, interviews, editorials and video content. We’ve expanded the site to also feature a tremendous amount of video content that can be viewable via an iPhone, Apple TV, Roku, Chromecast and more. Every music video we distribute is placed on the platform if it fits the standards of the platform. Symphonic offers distribution of your video on all 5 of these platforms. Other music distributors only offer distribution to a few platforms. For example, Vydia and Ditto are two other well known music distributors, but only offer distribution to Vevo, and then MarvMent offers distribution to Vevo, iTunes, and VidZone only. Ultimately, it is up to you whether or not you feel you need the added video platforms. If Vevo is the only platform you want to put your video on, then a distributor like Vydia or Ditto might work for you. However, whether or not it is worth it also comes down to cost. We’ll dive into more in the next section! When it comes to price, getting the best for your buck is definitely important.Symphonic offers a simple one time fee of $95 per music video distributed to one or all the video platforms listed above, while you retain 70% of royalties from Vevo, iTunes, Tidal, and Amazon. Video ISRCs and UPCs are included free of charge. We only will reject a video if it does not meet the technical specifications and content guidelines as given to us by the video partners. We also give you an opportunity to make revisions and resubmit the video after our suggested revisions to meet these specifications. 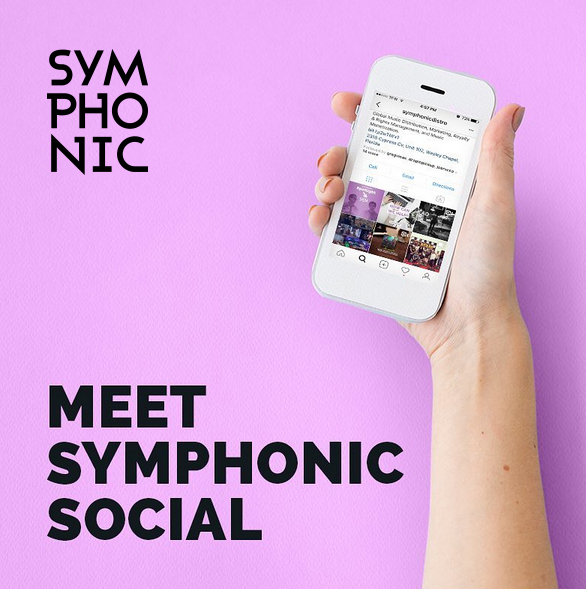 You also have the opportunity to have your music video pitched to Vevo or Tidal, at no additional cost to you, as an added benefit of Symphonic’s service. This feature option is listed on the metadata form when you submit your video. We have been very successful with our features and do not hesitate to share our client’s successes on our social media pages. A similar distributor to Vydia is Ditto which also provides Vevo as its only platform. Ditto’s rate is $99 for a Vevo Channel Creation and distribution of your first music video. Each additional video distribution to Vevo after this initial $99 would be $29 each, and you retain 100% of the royalties from Vevo. ISRCs are also included free of charge. Although you are paying a considerable amount more than Vydia, you are able to keep 100% of your royalties, versus Vydia’s 65%, so there is a slight trade off between the two Vevo only distributors. 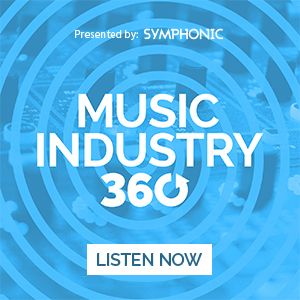 Also to compare: with Symphonic distribution, for $95 you get your video on 5 platforms and 70% of royalties from 4 of those platforms, while with Ditto for $99 you get your video on Vevo only BUT you retain 100% of the royalties from that one platform. We could not find any information on Ditto offering Vevo feature requests. Next up is MarvMent, which offers Vevo, iTunes and Vidzone as your platform options. Taking a slightly different approach, MarvMent has a set of three yearly subscription packages for Vevo and Vidzone distribution. 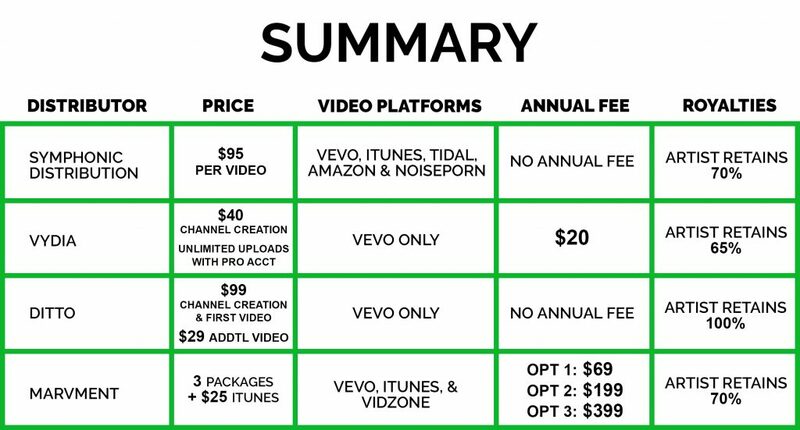 There is an additional $25 distribution fee per music video to iTunes outside of these package options, and you retain 70% of royalties from the video’s monetization. Marvment’s cheapest package is $69 and includes one Vevo channel creation with unlimited video uploads. However, ISRC’s are a separate cost of $32 each, which can add up quickly. The other distributors mentioned offer ISRC’s for free with their distribution. This package also does not include any Vevo feature requests. The second package is priced at $199 and includes 5 VEVO channel creations with unlimited video uploads, 5 ISRC codes with each additional after that being $32 each. In this package, requests for a Vevo feature placement can be done for two videos per year only. The final package is set to $399 per year and includes unlimited Vevo channels and video uploads, as well as unlimited ISRC codes. So if you are a label managing several artists who all need their own Vevo channels, this may be a good option for you. It is up to you, the artist or record label, to decide which distributor will work for you. 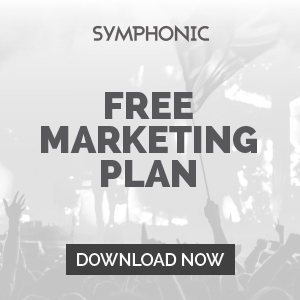 If you would like your music videos to have as much exposure as possible, then Symphonic Distribution with its 5 platforms for one price per video would be best for you. Perhaps you want your music videos on Vevo only, then Vydia with its unlimited music video submissions to Vevo would work best for you. In the end, Symphonic is here to educate as much as possible so that you decide what is best for YOU.